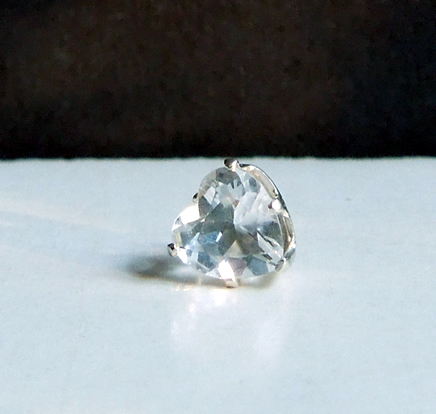 Notes: This is a SINGLE Herkimer Diamond ear stud. 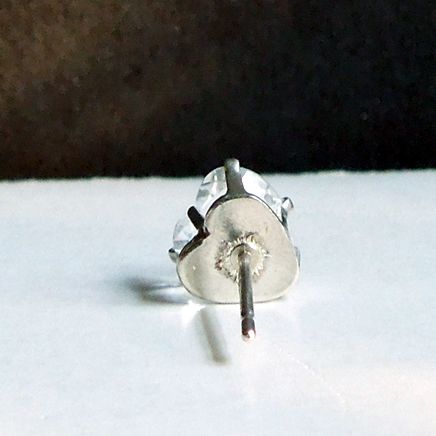 The 6x6 mm / .75 ct. water clear crystal is heart cut and set in a sterling silver post earring. 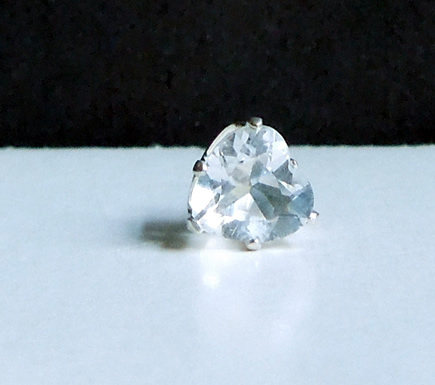 A single hear cut Herkimer ear stud.